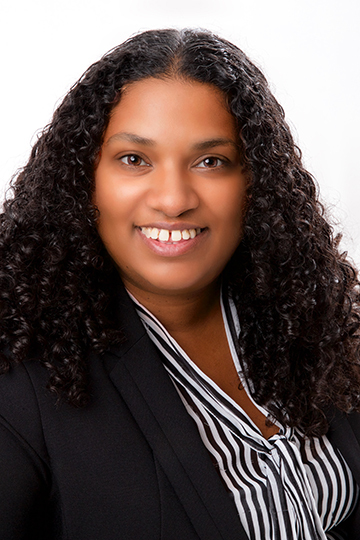 Denise recently joined Colemans, having previously practised at a high street firm in High Wycombe, where she trained initially as a Legal Executive specialising in Family Law and subsequently qualified as a Solicitor in 2007. She was Head of the Debt Recovery Team in their litigation department, dealing with civil and commercial claims, and her litigation expertise extends to family law, employment law, and landlord and tenant disputes. Separation. Advice on resolving issues around separation, living arrangements and financial matters. Divorce and finances. Advice on division of financial assets, and negotiating finances upon separation, including property, pensions, business assets and maintenance. Children. Advice on matters relating to important arrangements for children such as residence and contact. Cohabitation. Advice in connection with and drafting of cohabitation agreements. Mediation. Advice on mediation objectives and procedures as well as preparation for mediation. Joint ownerships/cohabitation disputes. Advice for owners where properties are owned jointly, but one party no longer wishes to continue the association. Negotiation of division of jointly owned property and advice on merits, prospects of success and settlement. Debt Recovery (private/commercial). Advice on pursuing a claim through the Courts for both Claimant and Defendant, enforcement proceedings, advice and negotiation of settlements. Property related disputes (commercial/residential). Landlord & tenant rent and/or service charge arrears; advice and preparation of notices, tenancy deposit advice for landlords and tenants, forfeiture, and possession proceedings. Professional negligence disputes. Advice on and issuing proceedings against other professionals if they have given negligent advice. Insolvency. Advice on and issuing court proceedings arising from liquidation; bankruptcy or administration. Denise was involved from beginning to end in the successful outcome of a complex litigation claim involving elements of civil litigation, employment law and personal injury, worth in excess of £1 million, on behalf of a multi-national car manufacturer. Denise is married with two children. Outside the office, Denise sits as Chairperson on the Management Committee at her daughter’s charity run pre-school “The Woodlands”, where she is heavily involved in organising fundraising events. Denise is also an active member of the Church, and regularly teaches children up to the age of 10 years at Sunday School.